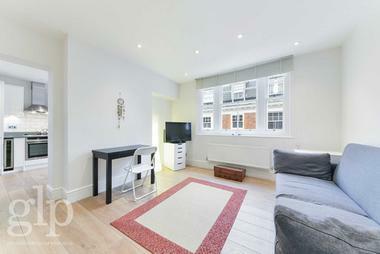 Superb recently refurbished one-bedroom apartment located a short walk from Shaftesbury Avenue. 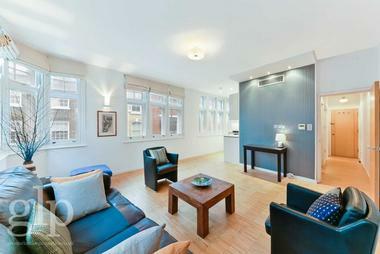 This former period building has been wonderfully converted into spacious and ultra-modern apartments. 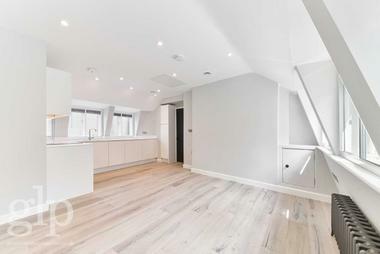 This beautifully presented apartment offers a fantastic blend of period features alongside modern appliances, making it one of the most comfortable and well located properties in the West End. With a double bedroom with fitted wardrobe space, the property also consists of a breath-taking open plan living room/ kitchen which offers a very decent space, whilst the kitchen has Bosch appliances. There is a spacious main bathroom which is beautifully presented as well as plenty of added storage space. Boasting exposed brickwork and an original fireplace, this property is a must see. 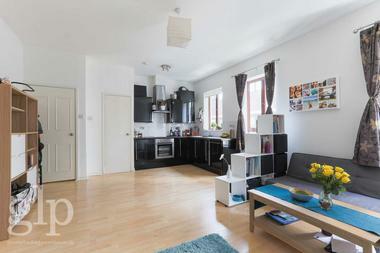 Situated a short walk away from Shaftesbury Avenue and the heart of the West End. With the busy and vibrant areas of Soho, Covent Garden, Leicester Square and Regent Street all nearby this really is one of the best apartments in central London. Available 10th March 2019 and offered unfurnished or furnished by separate negotiation.